Ap Blue themes has been purchased 14, rating: 4/5 based on 4 reviews. 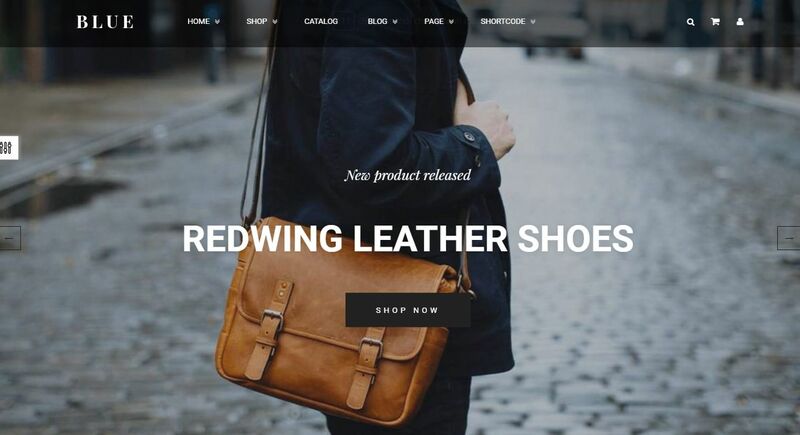 Developed by Apollotheme, Ap Blue is a beautiful and eye-catching Shopify theme. This theme is fully compatible with every store such as fashion, electronics, bags, jewelry, cosmetics, furniture, etc. In addition, Ap Blue is easy to use and customizable, thanks to the flexible control panel. In addition, Ap Blue is compatible with all devices such as tablets, laptops, phones, computers, etc. If you are looking for the Shopify theme for your store, Ap Blue Shopify theme is the smart choice.